Here is what you have to do to make it secure. 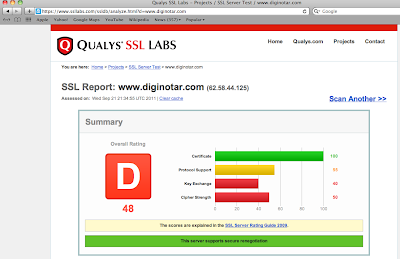 If you are in doubts you can use ssllabs free service to find out if your SSL server is secure enough. 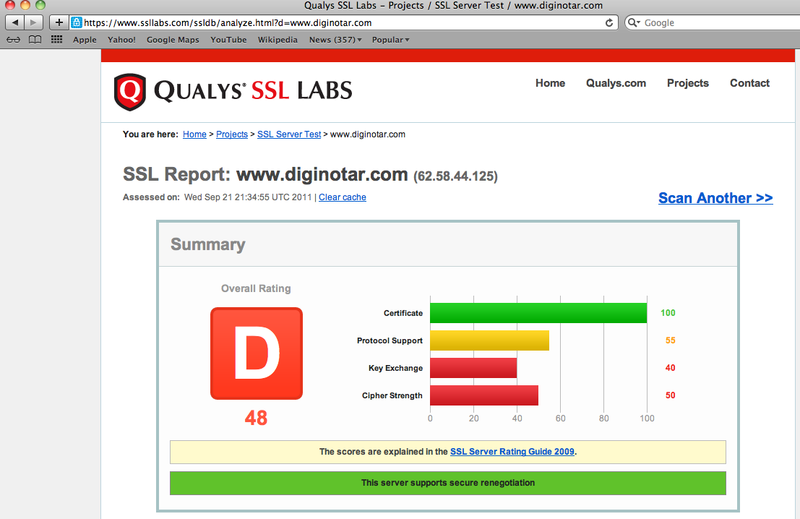 Please do yourself a favor and make sure your website is hosted in an "A" rated SSL host.